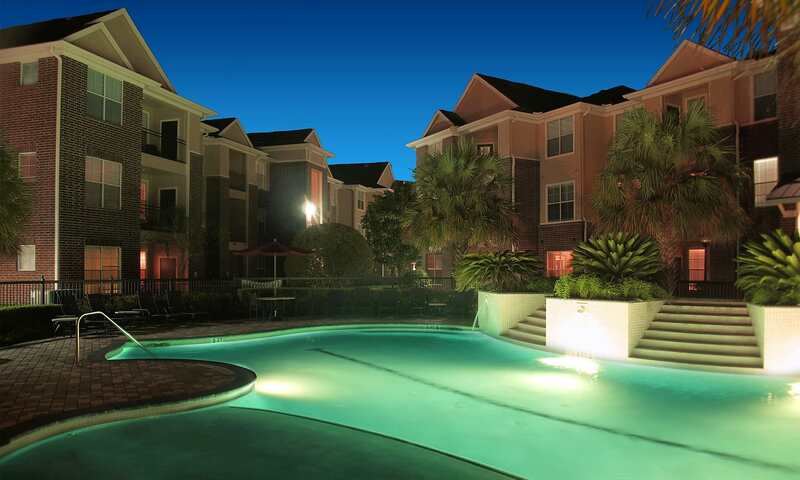 If you're looking for a great apartment community in Stafford, TX, Madison on the Meadow is your best option. 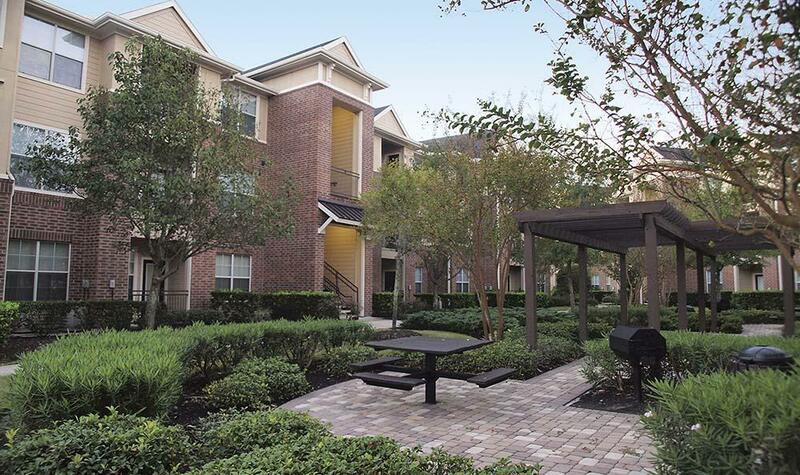 We are in a central location which will grant you full access to major highways such as 59 South and Beltway 8 within just a short drive. Although you'll be just seconds from these major freeways, you'll love that you won't have problems with traffic. With the escape from traffic, you'll be able to spend more time doing the things that are important to you and less time in your car. 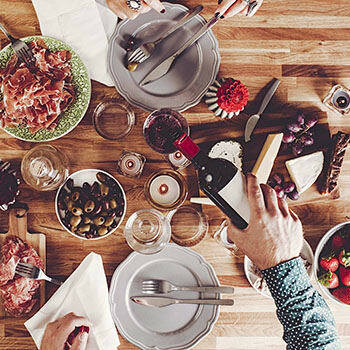 You're only 15 minutes away from The Fountains Shopping Center, so you will enjoy being able to shop, dine out, and entertain yourself so close to home. 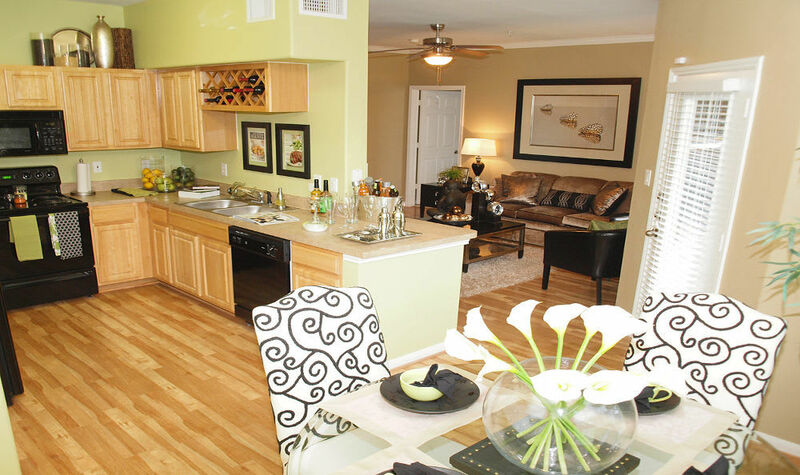 Our beautiful apartments are designed for your comfort and convenience after you make it home from your busy day. 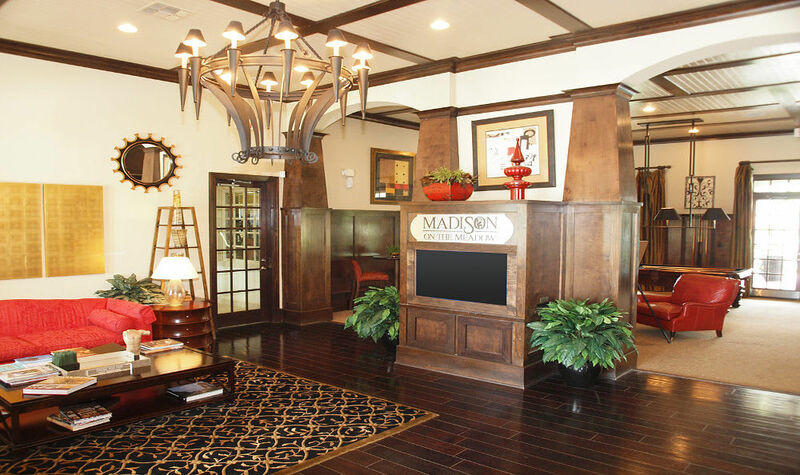 Residents at Madison on the Meadow love knowing they are a part of a community. It is likely you will come home to treats at your door or breakfast at the gates as you leave for the day to express how much we appreciate you. 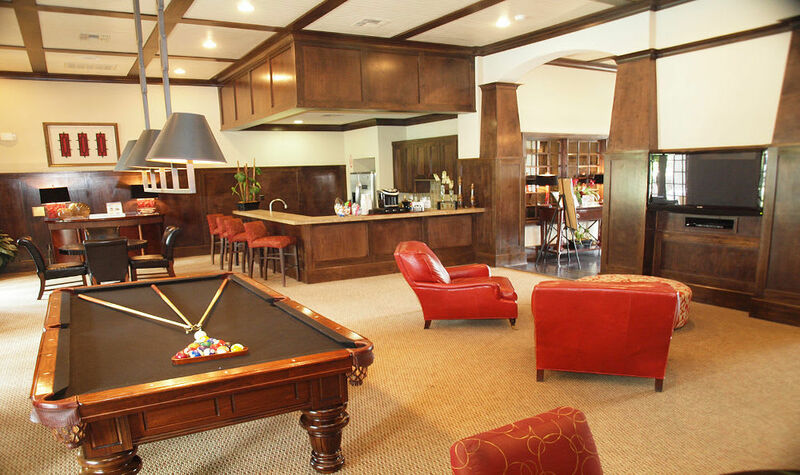 Our experienced, friendly leasing and maintenance staff is exceptional. Our goal here at Madison on the Meadow is to be the place "where everyone knows your name". 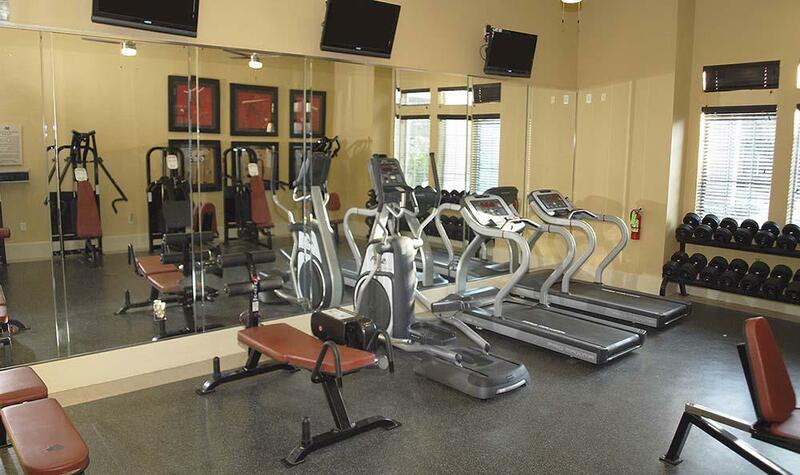 Our upgraded fitness center is open to you 24 hours a day, allowing you the opportunity to get in a work out on your schedule. 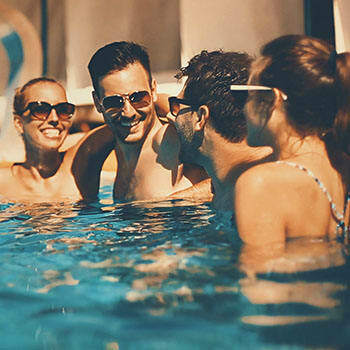 You'll feel complete relaxation at our sparkling "waterfall" pool, which also has WiFi capability. 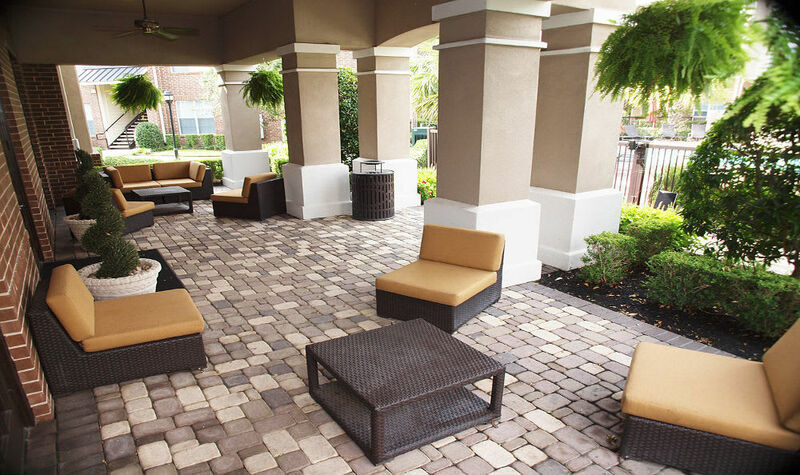 Enjoy a walk around our gazebo area where you can mingle with your neighbors and discuss our next community event. 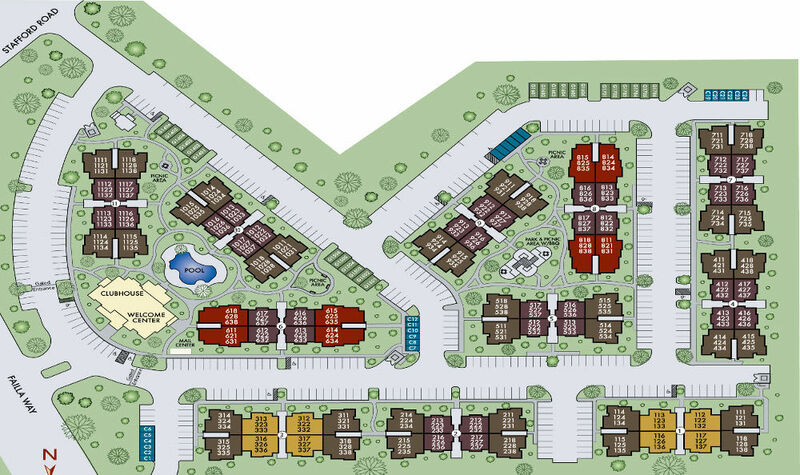 We offer a variety of different 1, 2 and 3 bedroom floor plans, with upgraded appliances and open-concept living spaces. 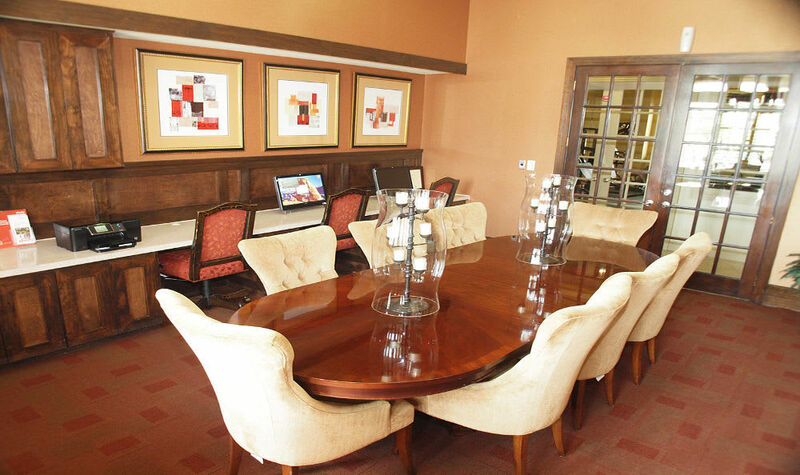 Our one bedroom apartments are spacious enough for king size furniture and offer expansive walk-in closets. Our two bedroom apartments have the distinct separation of the living room and dining room giving it the feel of a garden home. 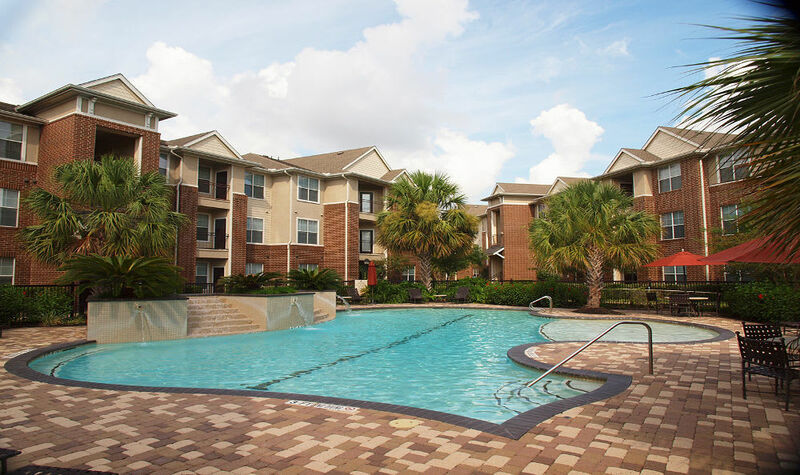 Our three bedroom apartments offer three large bedrooms ideal for families or roommates. Don't worry; no matter what you're looking for, we have exactly what you need. 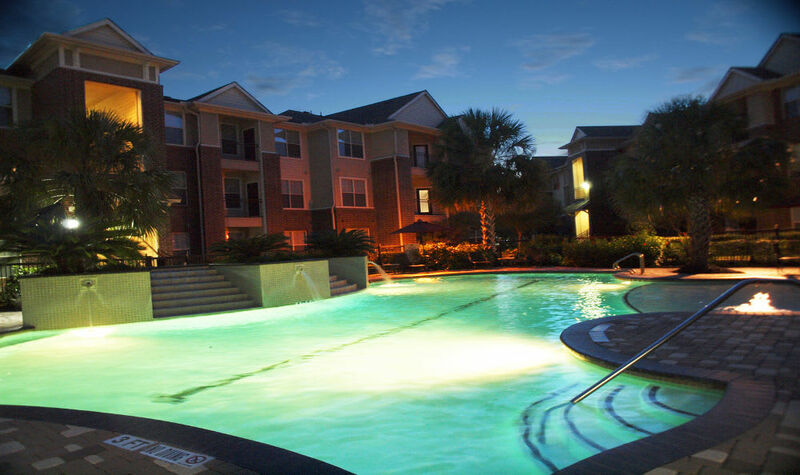 You have finally found an apartment in a community that offers all the comfort, convenience and luxury you deserve. If you're looking to rent an apartment in a centrally located, clean, pet-friendly community, call or stop by Madison on the Meadow today!